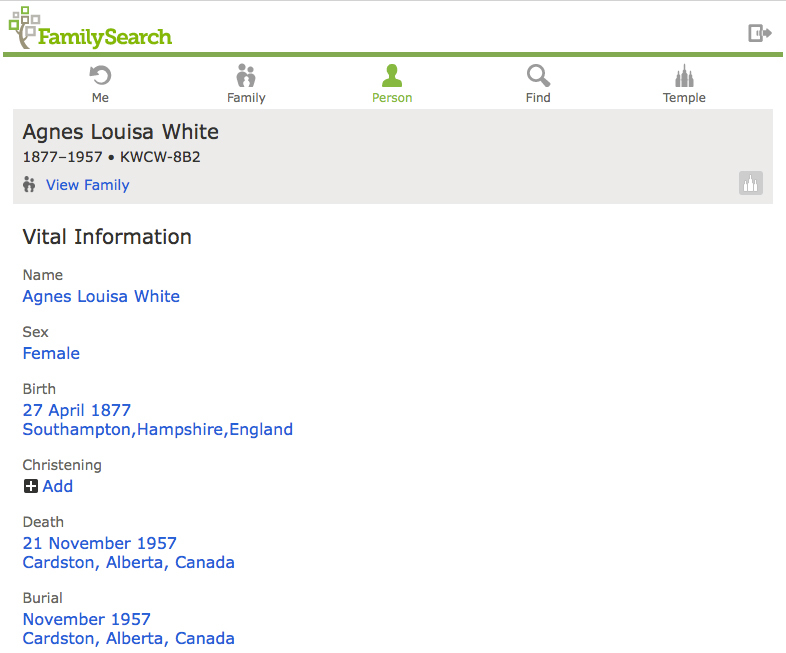 Did you know that there are three versions of FamilySearch’s Family Tree you can use as you help others with their family history? Deciding which one to use can be an essential part of helping others have a positive and joyful experience as they find their ancestors. 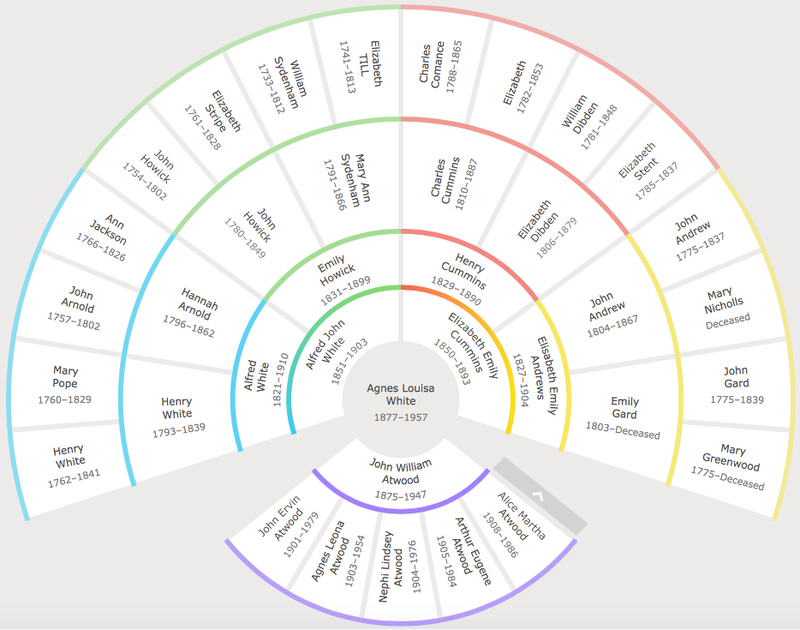 The full version of Family Tree is available on FamilySearch.org. 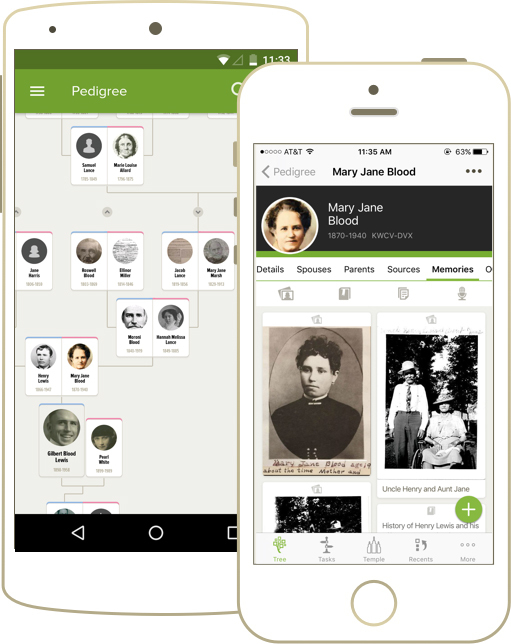 Family Tree Lite, a streamlined experience with basic features and information, is available at lite.fs.org. All three allow you to do common tasks like searching for a person, viewing vital information and relationships, adding and editing information, or submitting names for temple ordinances. But there are differences between each of the three versions as well. The following guidelines can help you decide which version to use as you prepare a personalized lesson and work one on one with others. Is a youth or adult who prefers (or has only) a mobile device like a tablet or phone. Has a data plan or wifi for the mobile device. Wants access to Family Tree on the go. Wants to take pictures or record audio to add to Family Tree. Wants to view Family Tree persons and memories offline. Will be working on a desktop or laptop computer. Has high bandwidth internet access. Wants to see all information for an individual or family. Wants to use the full range of Family Tree features. Is a youth or beginner who would benefit from a simpler experience. Wants to use Family Tree on a mobile phone without installing an app. Has low bandwidth internet access. Needs to see only vital information, family relationships, and ordinance information. Doesn’t need to add sources or attach memories. Will not be printing charts or ordinance cards. With three different versions of Family Tree, you can choose the one that is just right for the person you’re helping. The new guides and helps are so amazing. I’m enjoying learning how to help others in a way that they will continue to want to learn and is not so confusing to them. Thank you.